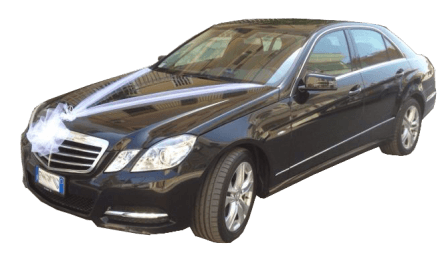 Among our services we also offer car rental with driver for weddings: prestigious cars fully equipped with every comfort and decorated for the occasion, plus a professional and experienced driver, to give a touch of style and elegance to your special day. Although it may not be the first thing you think of when planning a wedding, the car is without doubt an essential detail to be taken into consideration. In such a special day, the newlyweds deserve to travel with style and comfort!